What you see on my website is only the tip of the iceberg when it comes to the range of clothing available. Now it is possible for you to visit my supplier's website and see if there is something else that you would like. It's a Trade Only site, so you won't be able to see any prices, or order directly from them. But you can still order from me. 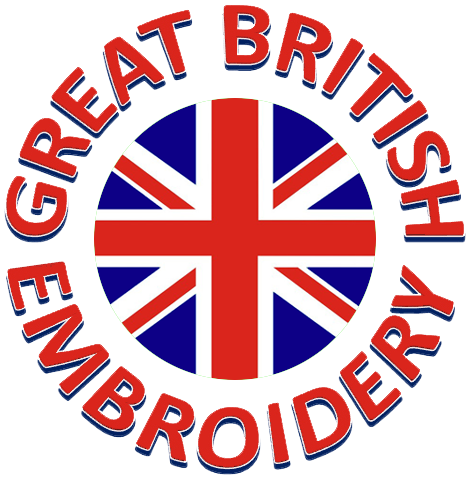 Simply tell me the product code of the items you are interested in and I will let you know if they are suitable for embroidery and if so, how much they are. As always, all quotes and information are offered free of charge and with no obligation.